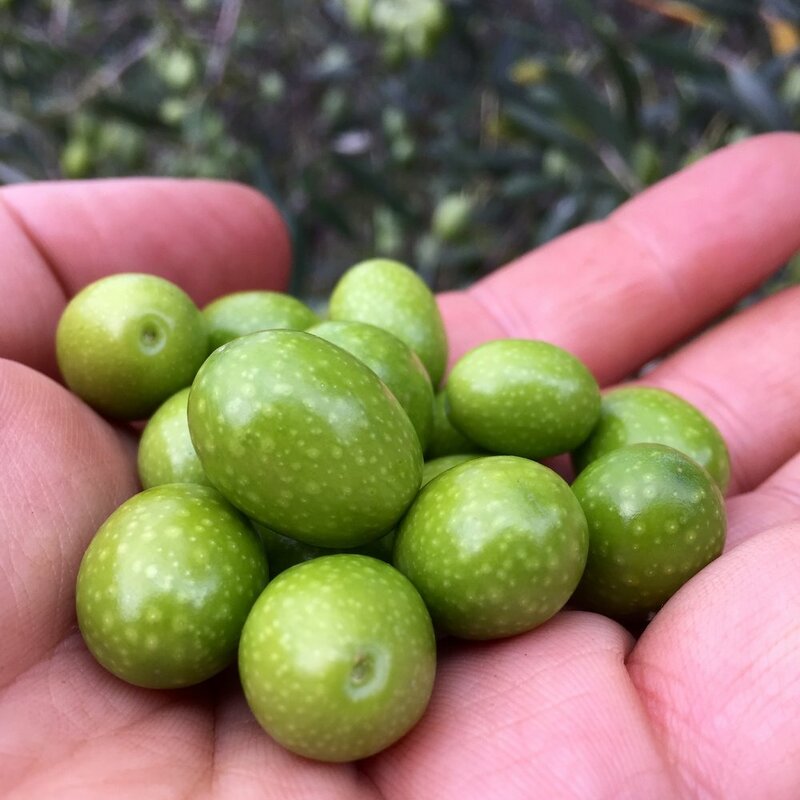 Grown with love in Mudgee and harvested from only 800 trees, our 2017 Extra Virgin Olive Oil is a delicate blend of the Italian variety olives, Leccino and Frantoio. Leccino providing the lighter, sweeter notes up front with Frantoio delivering a delicious peppery finish. Perfect on it's own, or with a squeeze of fresh lemon juice and a pinch of flaked rock salt - this oil will complement every salad. I like to toss sautéed garlic, chilli flakes, and Italian flat leaf parsley through fresh spaghetti and drown in Extra Virgin Olive Oil. Or simply just tear off a chunk of freshly baked bread and dunk... delicious! Please contact us to place an order and we will provide an estimate of freight and shipping costs.